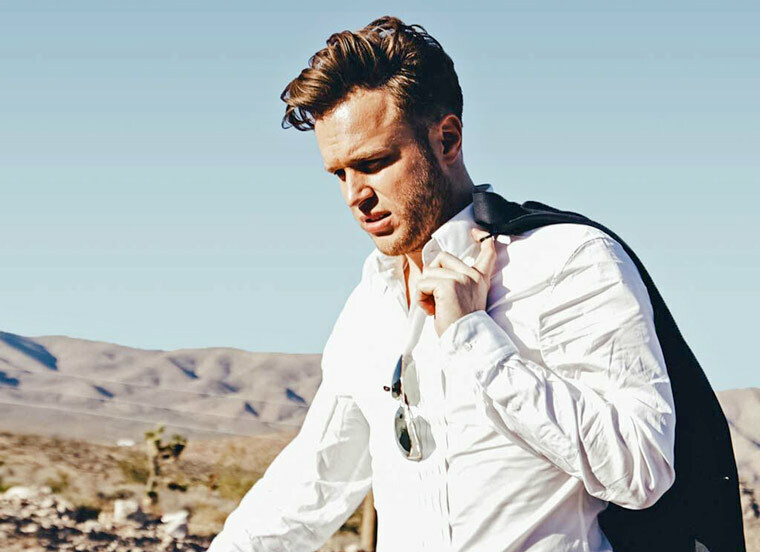 Set to draw thousands of fans to Kings Park on 5 August, the Olly Murs open air concert has been cancelled along with a further gig at Powderham Castle on 29 July in Exeter. Only a few weeks ago an extra 2,000 tickets were released for the Kings Park concert and an extra 3,000 tickets for the show at the castle. The organisers, Stephen C Associates, have issued a statement saying: “It is with deep regret that this has happened, we have done our utmost to save these events and this decision has not been taken lightly. The company is not in a position to offer refunds, however, if you purchased VIP packages with a credit card, you should contact your credit card company immediately and ask them to refund your money and if you have purchased your tickets through one of the nominated ticket agents you should contact them for further information.